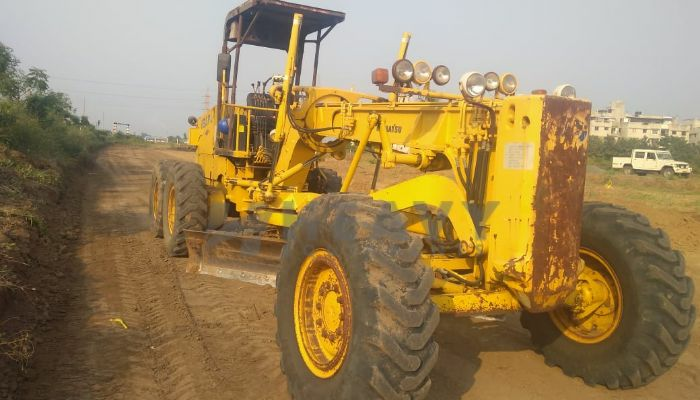 Finding the Used Motor Grader is not an easy task also, that should be fitted into your requirement according to size, brand, model, price, specification. 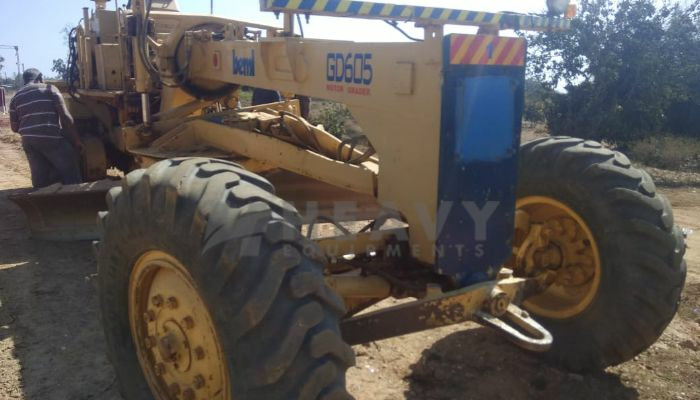 Buy or sale used Motor Grader not an easy as like other commercial vehicle or car. 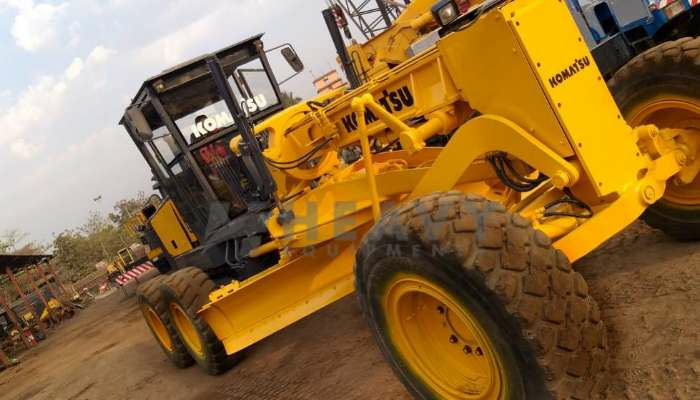 It need the very precise knowledge to judge the condition of Motor Grader so apart from Motor Grader you need search the specialize mechanic who can give your accurate brief about the machine. 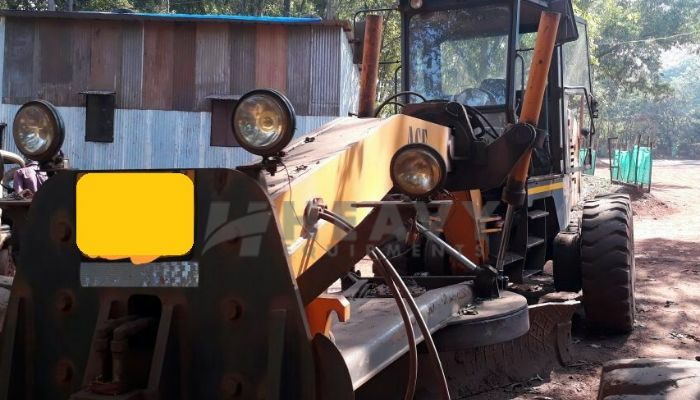 How much it cost to run after purchasing the Motor Grader that includes the transportation, name transfer, basic maintenance, insurance cost. 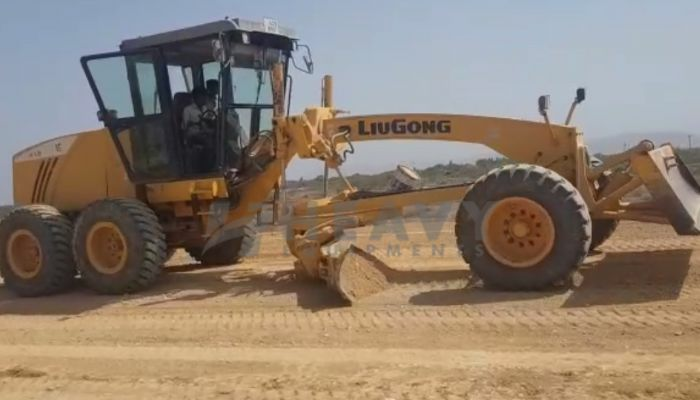 Heavy Equipments gives you the brief all about the related to your Motor Grader. 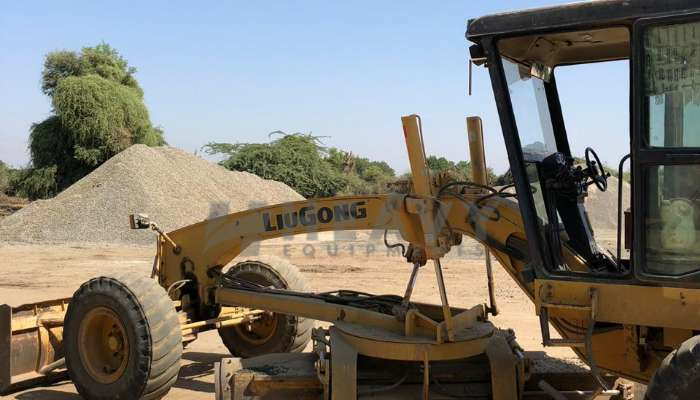 The Motor Grader is heavy construction equipments for the main function for leveling ground. 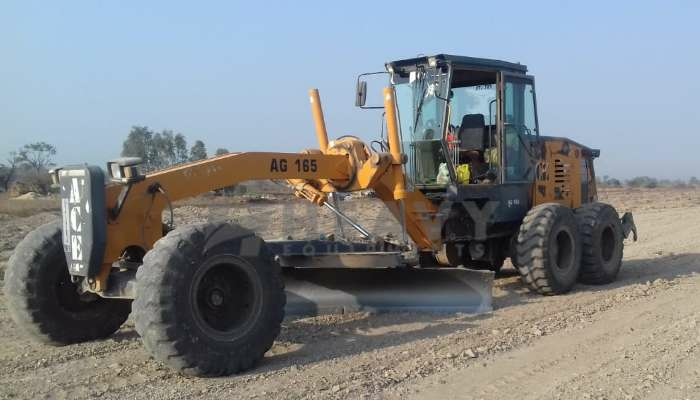 Generally Motor grader also called road roller, is the construction equipment long blade under his frame. 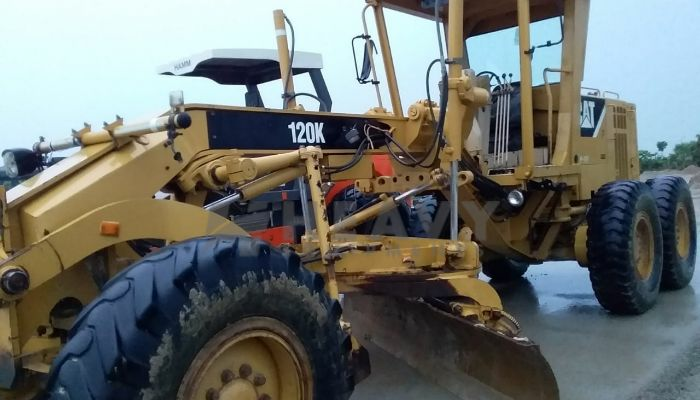 Motor Grader general used for snow removal, paving, precise ground leveling works. 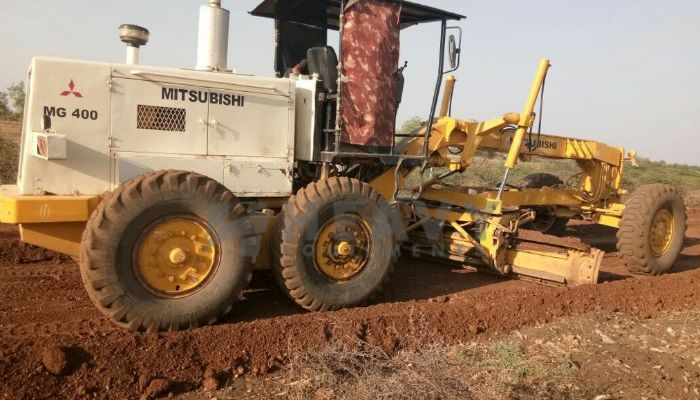 The Rigid Frame Motor Grader has one axle system. Axle is unable to move left or right giving the point. 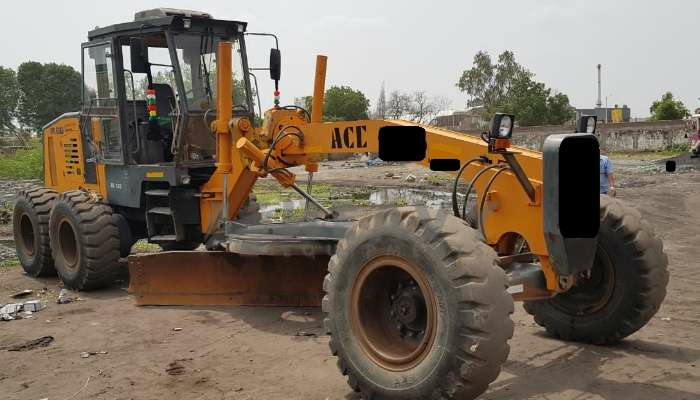 But another articulated frame motor grader has a hinge of the front and rear axle. 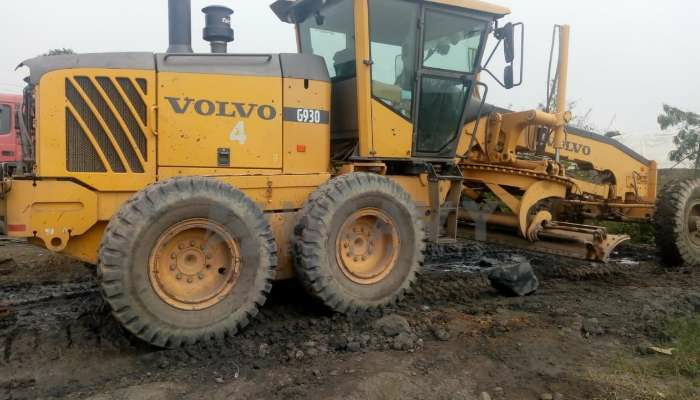 Those type graders are used in small space area. 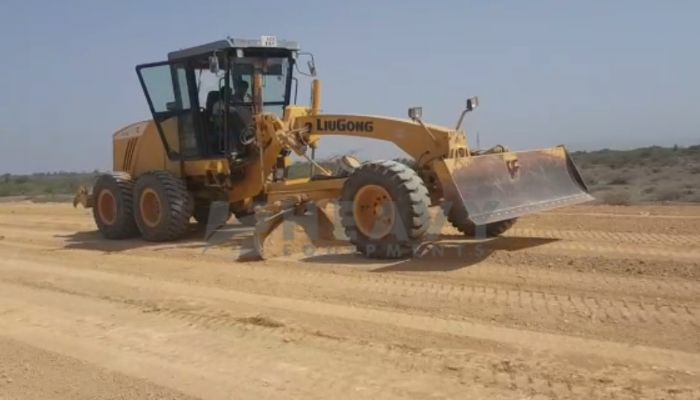 Motor Grader one of the construction equipment, that are used for smooth well, wide-ranging, and level surface. 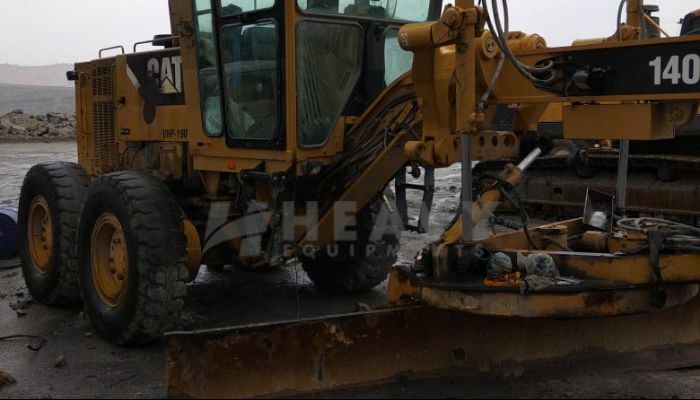 Most of the motor grader used for maintained of road. It spread the soil and afterward straightens that soil. 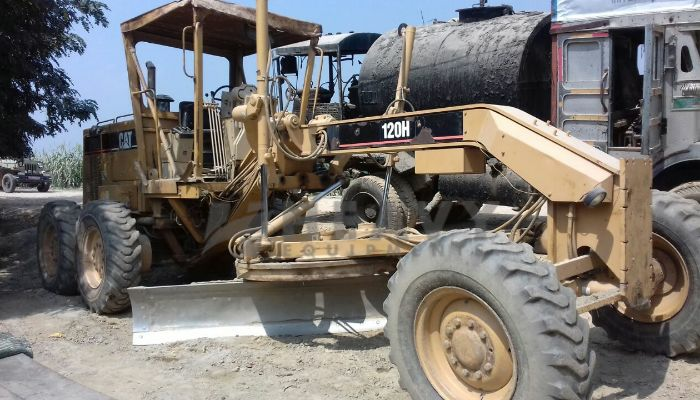 Before the asphalt of black-top layer motor graders are utilized for consistently level surface so black-top disseminate consistently all through the surface. Self-moved engine graders, similar to the John Deere grader, have made some amazing progress since their introduction to the world in 1919. Throughout the most recent 100 years, these driving brands have refined and improved their graders to move toward becoming goliaths in the construction sites. 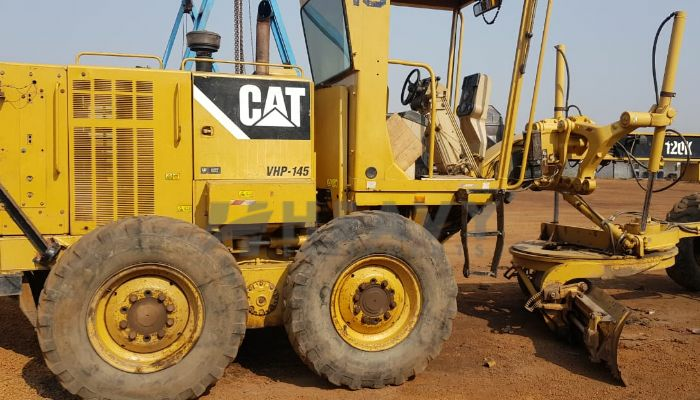 Cat is one of the construction equipment company. They have been in the game the longest brands, since 1928 fact. Caterpillar motor grader continuously reputation maintained for the all over world. It is good controls advance electronics system, hydraulic system and optimizes productivity. Komatsu is the second largest construction equipments in the world. It is Japanese multinational company. They introduced first graders in 1960s. Motor grader blade is skillfully, completed slope and dig a ditch. This is Grader torque converter mode high- load applications, so we can work without delay. 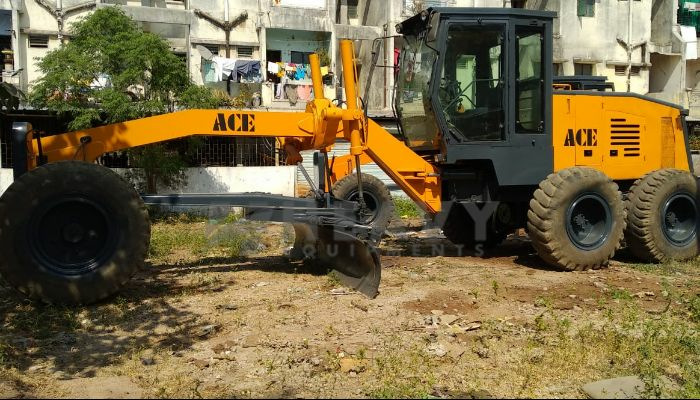 It has advance hydraulic system so excelled blade pressure, movements and ground level refueling faster. 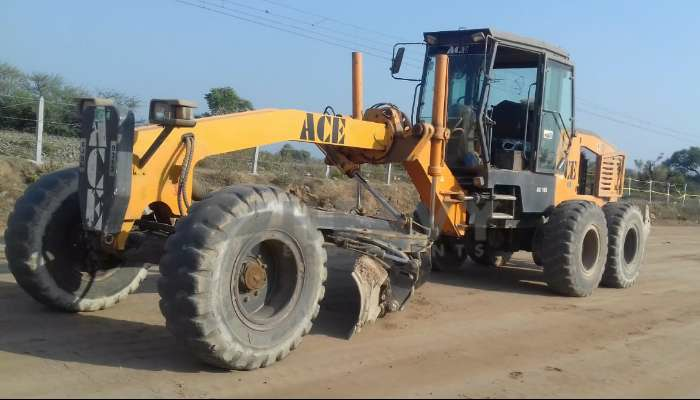 The John Deere Grader dominated for agriculture market, they also used in heavy construction equipments marketplace. In 1967, john Deere manufactures first motor grader. 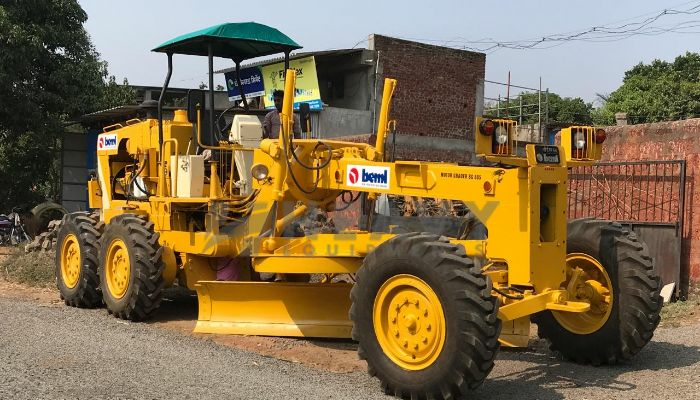 The first JD-570 motor grader launched for articulated frame. John Deere grader automatically control blade has to be improving productivity and work done faster. That grader technology easy for optimize machine, uptime and jobsites. Equal Level for soil uniformly thought the surface. Moving earth material one place to another place. 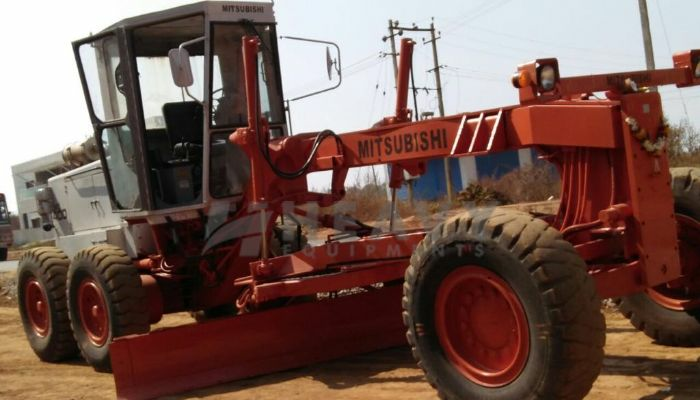 It is also used for snow removing the surface. 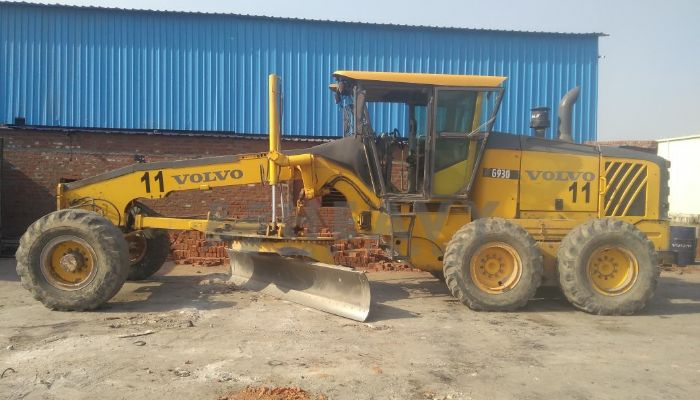 Used Motor Grader for sale in Gujarat | Used Motor Grader for sale in Rajasthan | Used Motor Grader for sale in Punjab | Used Motor Grader for sale in Haryana | Used Motor Grader for sale in Delhi | Used Motor Grader for sale in Uttar pradesh | Used Motor Grader for sale in Madhya pradesh | Used Motor Grader for sale in Maharashtra | Used Motor Grader for sale in Odisha | Used Motor Grader for sale in Telangana | Used Motor Grader for sale in Karnataka | Used Motor Grader for sale in Goa | Used Motor Grader for sale in Kolkata | Used Motor Grader for sale in Uttarakhand | Used Motor Grader for sale in Tamilnadu | Used Motor Grader Price in India | Second hand Motor Grader for sale in India | Buy Motor Grader .